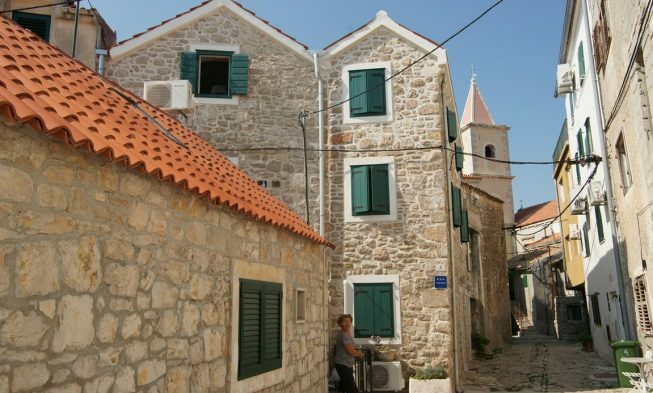 Pirovac is an old village situated in the Bay of Pirovac between Sibenik and Zadar. 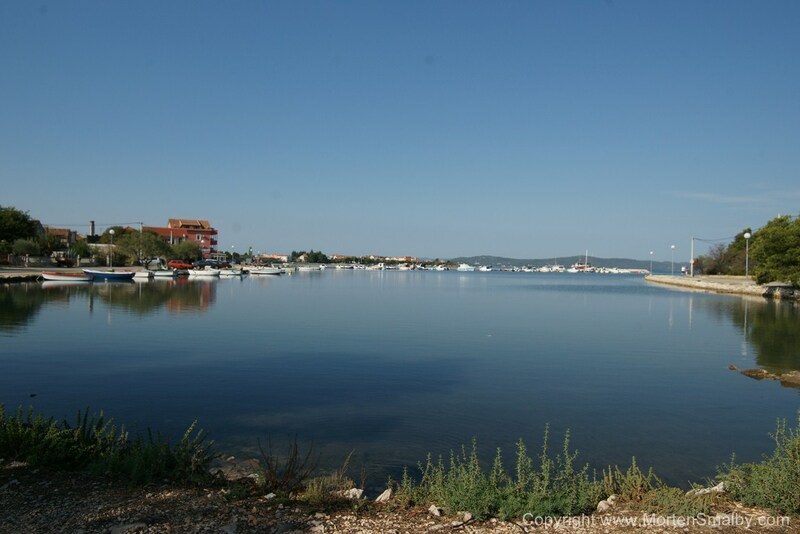 Pirovac is 23 km away from Sibenik and 48 km from Zadar. Pirovac Bay is 10 kilometres indented into mainland and as such represents a true natural phenomenon. Pirovac was first mentioned in 1298 under the name Zlosela as a small village of only seven houses and 68 residents and since 1921 has had the name Pirovac. Today, 1600 inhabitants live in Pirovac and they are mostly oriented to tourism. 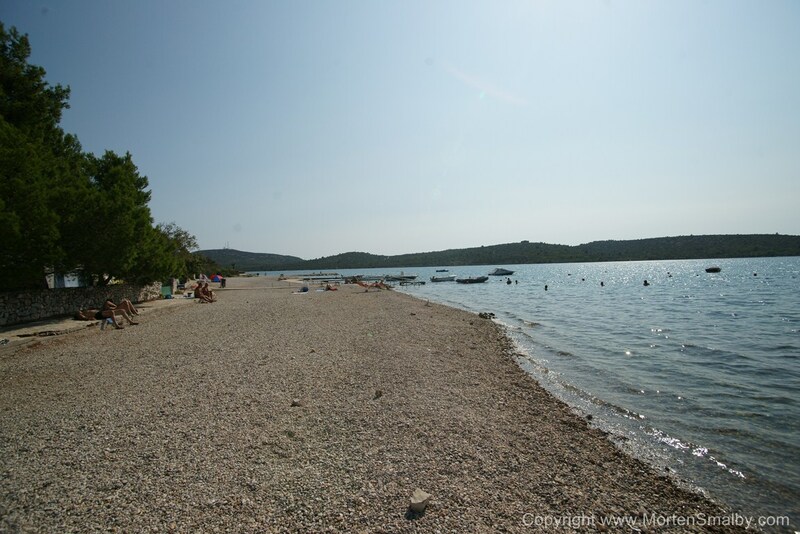 Pirovac has beautiful natural beaches, but the main attraction is a small uninhabited island Sustipanac which is located opposite the site. The locals called it “Mojster”, and is known as the “Island of Love“. Lolic Beach in Pirovac has a Blue Flag which is an international award for purity of the sea and quality of service. The beach is equipped with showers, changing rooms, toilets; at the beach you can rent equipment for the beach. A dense pine forest next to the beach provides natural shade during hot summer days, and refreshments you can search for at some of the restaurants near the beach. Miran Beach is located near the Miran Hotel and Miran camp. The beach is pebbly and gladly visited by locals. The entrance to the sea is accessible so it is suitable for small children and non-swimmers. 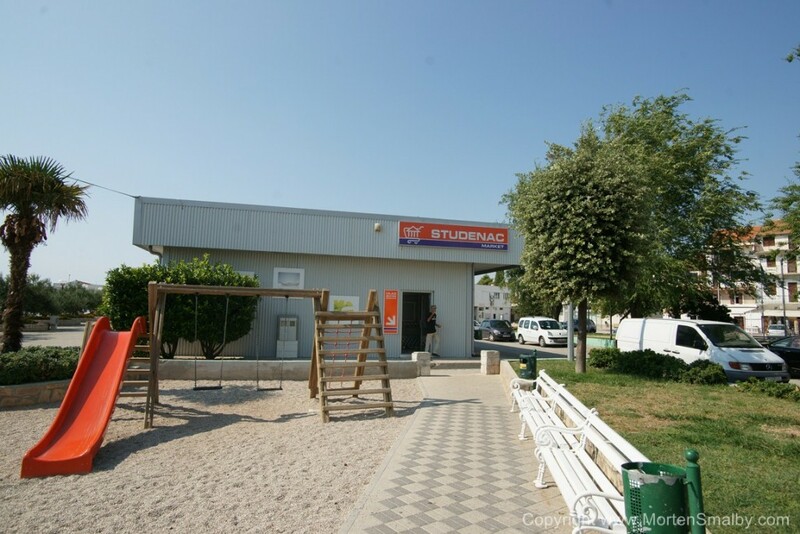 Near the beach there are numerous service facilities such as shops, banks, kiosks, post offices and bars. On the beach you can rent equipment for a variety of fun activities on the water. Makirina Cove is located in the southern part of Pirovac, known for its healing mud which along with other climatic conditions such as higher temperature and humidity has healing properties for health. Hotels in Pirovac include Miran Hotel located in the hotel-tourist facility next to the camp Miran. The hotel has three stars, it was built in Dalmatian style and has 71 rooms. Campsite Miran is the largest camp in Pirovac with a capacity of 600 persons. There are also several smaller family camps that have a maximum capacity of 100 people. Most accommodation in Pirovac is in private apartments and there are several luxury villas with swimming pool. In Pirovac you can find several traditional taverns and restaurants offering traditional Dalmatian specialties. If you are looking for a pleasant Dalmatian atmosphere and Dalmatian fish and meat dishes then the recommendation is Tavern Vesela. The cuisine is complemented by local pizzerias that will satisfy the needs of fans of pizza and Italian food in general. 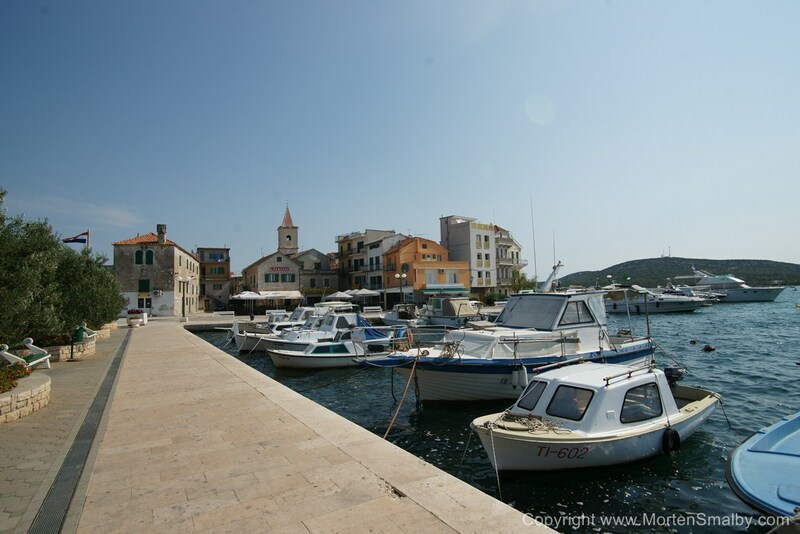 Pirovac is located between Sibenik and Zadar, so if you like sightseeing we recommend visiting both cities. Nature Park Vransko jezero is 5 kilometers away from Pirovac and it’s a favorite destination for lovers of sports fishing. In the center of Pirovac there are several grocery stores that are open from 07-21. If you plan to purchase more then you should go to the nearby Sibenik which has a larger offer of bigger supermarkets. In Sibenik, an international chain Lidl is open, a popular shopping spot for many tourists. An evening in Pirovac can start in one of the restaurants which are located along the coast. In the later hours of the night the best place to go is Porat Club, located next to the sea, near the beach, in a pine forest. Porat club is in the open, the size of 15,000 m2, with an interesting program and summer events. 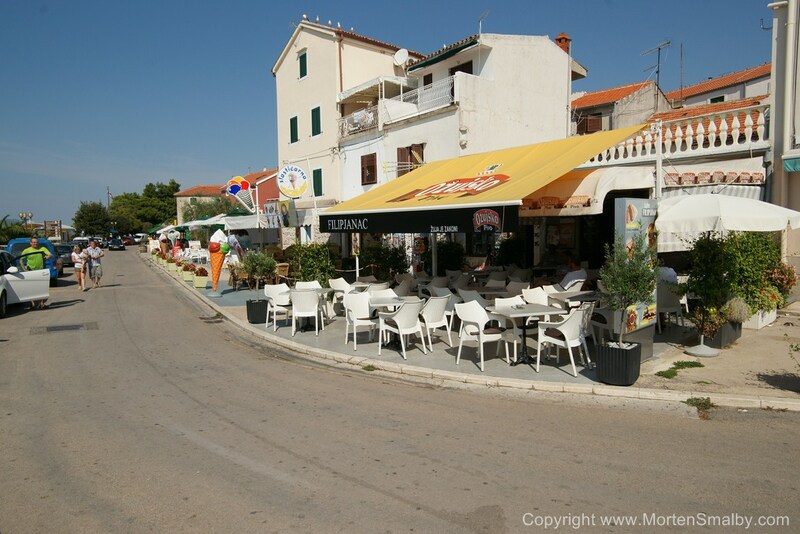 There is also Hacienda disco club which is located in Vodice which is 11 km from Pirovac. If you arrive by car on A1highway take the exit Pirovac and continue by a local road (distance is 16 km). 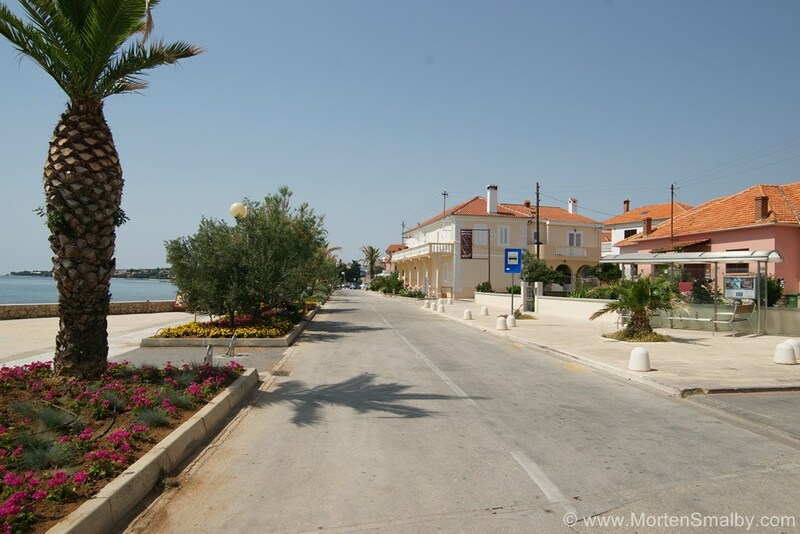 The nearest airport is Zemunik near Zadar, which is only 50 km from Pirovac.